An Austin Sunset Skyline panorama looking up Congress bridge as it crosses Lady Bird Lake into downtown at sun set giving a little pink to the clouds over the city. 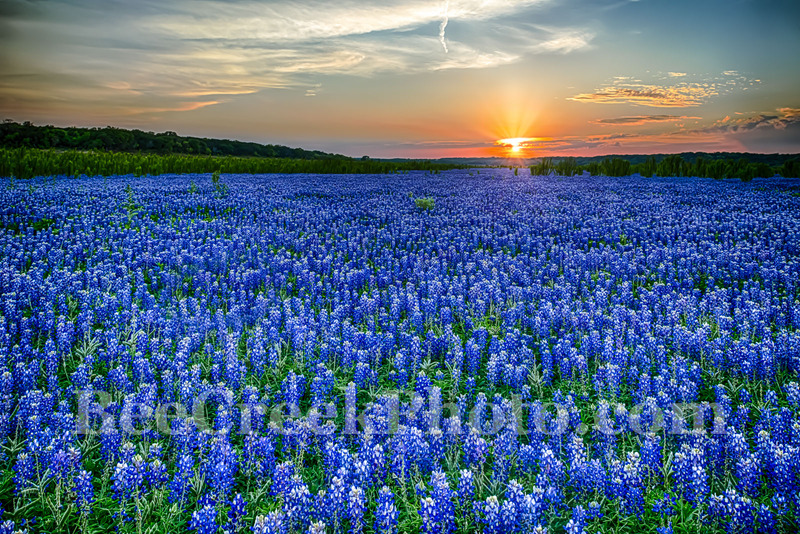 Austin is the state capital of Texas, that borders the Hill Country to the west. It is also the main campus of the University of Texas. Austin is known for a lot of thing including it funky live music capital claims and keep Austin weird slogans. Austin music scene is based on it rock, blues and outlaw country music. The city has many parks and lakes which are popular for hiking, biking, swimming and boating. Austin is the captiol of Texas which is one of the largest employees of people in state government along with a high tech presents in there are many companies like IBM, Intel, Oracle, AMD, Samsung, Apple and many others. There are plenty of lakes, parks and hike and bike trails to enjoy the outdoors along with a wonderful selection of museums, arts and other events like the capital 10K where between 15 to 20 thousand people come to run the six mile race. Also the city has some great places to eat from food trucks to fine dinning. Also the Formula One was added to the list of things to do here. Austin Sunset Skyline Pano – An Austin Sunset Skyline panorama that looks up Congress bridge as it crosses Lady Bird Lake into downtown at the sun set giving a little pink to the clouds over the city. Austin has grown from a sleepy little college town from the 60’s and 70’s to a very modern city with all the thing that make it great and along with many things that don’t make it so great to live in like it traffic problems. Austin is the state capital of Texas, it borders the Hill Country to the west. It is also the main campus of the University of Texas at Austin. Austin is known for a lot of thing including it live music along with it saying of Keep Austin Weird and Live Music Capital of the World slogan. Austin downtown has an eclectic live-music scene which based is on it rock, blues and outlaw country music. 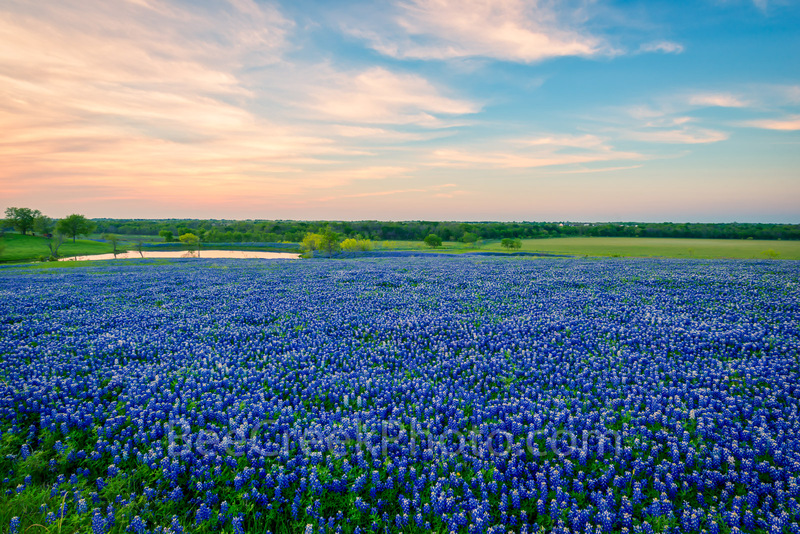 The city has many parks and lakes which are popular for hiking, biking, swimming and boating in the city as well as west on Lake Austin and Lake Travis to name a few. Austin is the Capitol of Texas which is one of the largest employees of people in the city along with a large high tech presents which include many companies like IBM, Intel, Oracle, AMD, Samsung, Apple and many others. There are plenty of parks and hike and bike trails to enjoy the outdoors along with a wonderful selection of museums, arts and other events like the capital 10K where between 15 to 20 thousand people come to run the six mile race every spring. Also the city has some great places to eat from food trucks to fine dinning. The latest edition to the city is Formula One which was added to the list of things to do here. In any case Austin Skyline is an awesome site. Posted in Photo of the Day and tagged 10K's, Austin, Austin skyline, Austin Sunset Skyline, biking, boating, Capitol, Congress, fine dinning, food trucks, Formula One, hiking, hill country, ibm, intel, keep austin weird, Lady Bird Lake, live music, museum, pano, panorama, panoramic, parks, pink, recreation, restaurants, sky, slogans, state government, swimming, tech, texas, trails, University of Texas on February 14, 2018 September 19, 2018 by Bee Creek Photo. Fort Worth Skyline BW Pano with Seventh Street Bridge – An aerial panorama BW Fort Worth skyline with the Seventh Street bridge as it crosses the Trinity River in downtown in BW. 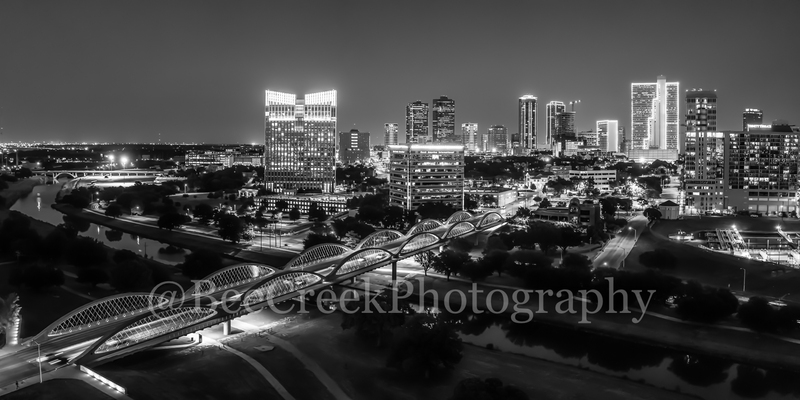 The 7th street bridge was lighted up nicely so it really popped in this image of the cityscape as it crosses the Trinity River in black and white. Fort Worth is the fifth largest city in Texas. Fort Worth is located in central north part of Texas and the county seat is Tarrant County. The latest census is that the population for Fort Worth is estimates, at around 854,113. The city is the second-largest in the Dallas–Fort Worth–Arlington metropolitan area or the DFW Metro. Fort Worth Skyline BW Pano – We capture this aerial black and white panorama image at twilight of the Fort Worth skyline with the Seventh Street bridge as it crosses the Trinity River in downtown. The 7th street bridge was lighted with purple led light so it really popped in this image of the cityscape. The seventh street bridge led light seem to change colors every day so that was a nice treat. Fort Worth is the fifth largest city in Texas. Ft Worth is located in central north part of Texas and the county seat is Tarrant County. The latest census is that the population for Fort Worth is estimates, at around 854,113. The city is the second-largest in the Dallas–Fort Worth–Arlington metropolitan area or the DFW Metro. Posted in Photo of the Day and tagged 7th street bridge, black and white, bw, city, cityscape, cityscapes, DFW, DFW metro, downtown, Fort Worth, metropoitan, pano, panorama, pink, seventh street bridge, skyline, skylines, sunrise, texas, Trinity river on December 19, 2017 September 25, 2018 by Bee Creek Photo. 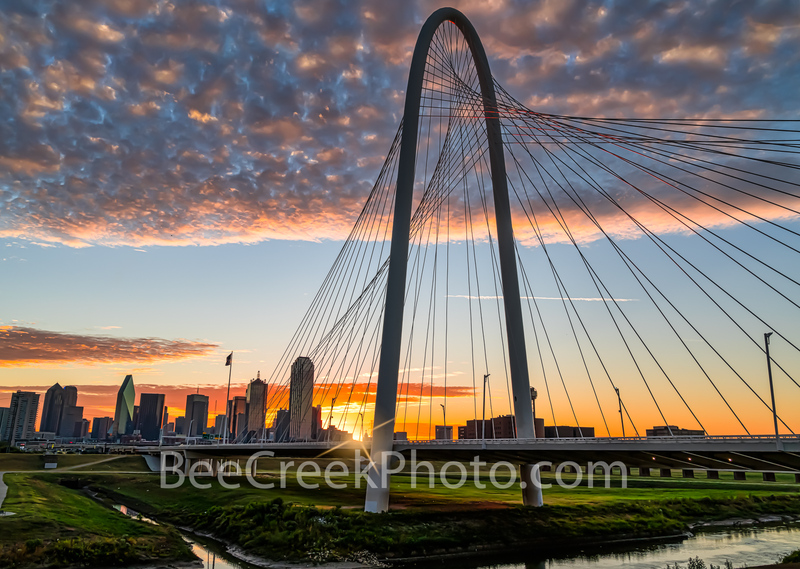 We capture this Dallas Margaret Hunt Hill bridge at sunrise as a sun rays just pop up over the rail in the early morning in downtown with a city skyline in view. The sky filled with these clouds with wonderful pink and orange colors in the morning light over the Margaret Hunt Hill bridge. The Dallas Margaret Hunt Hill bridge has become a popular spot for locals and tourist alike, it is a beautiful bridge that is 400 ft high, which was designed by Santiago Calatrava the first part of the Trinity project. The bridge was complete in 2012 and has become a major landmark and iconic structure that has become a part of the cities skyline images that draw tourist and locals alike. Dallas skyline has some of the tallest skyscrapers like the Bank of America, Fountain Plaza, Chase Tower, and the popular Reunion Tower. The population for Dallas is almost 2 million but the Dallas Fort Worth area or DFW has a population over 7 million. Dallas got it root from the railroad when it was a major inland transportation hub for cotton, cattle and later on oil. It is now a modern city with some of the tallest buildings in Texas second only to Houston. 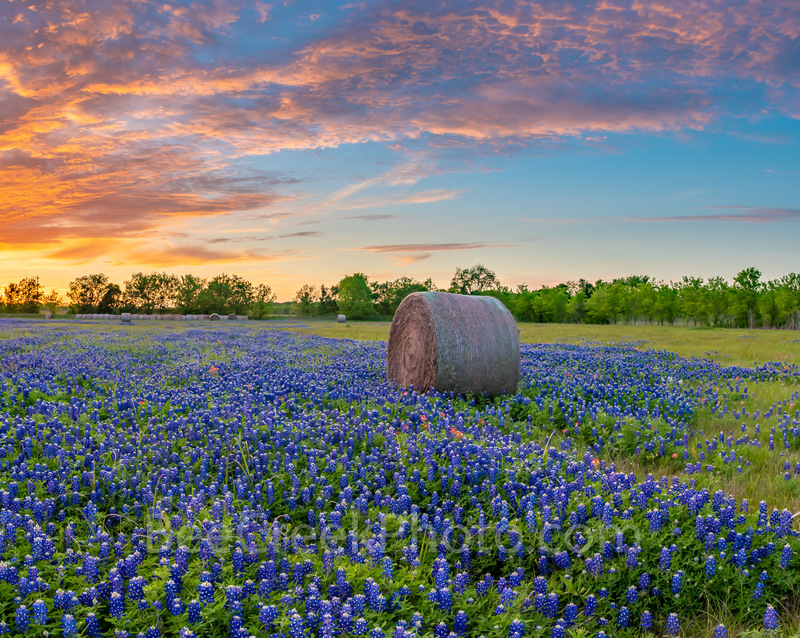 It is the third most populous city in Texas after Houston and San Antonio. There are many fortune 500 companies in Dallas such as AT&T, Southwest Airlines, Sprint, 7 Eleven, and many other tech companies, which has seal Dallas as leader in the business world. It also has a vibrant art district. Sunrise Margaret Hunt Hill Bridge – We capture this dramatic sunrise as a sun burst just rises over the rail in the early morning at the Margaret Hunt Hill Bridge in downtown Dallas. These wonderful clouds came over with wonderful pink and orange colors in the morning light. This bridge has become a popular spot for locals and tourist alike. It is a beautiful bridge that is 400 ft high, which was designed by Santiago Calatrava. The bridge was complete in 2012 and has become a major iconic structure that has become a part of the cities skyline images. Posted in Photo of the Day and tagged clouds, color, Dallas, Dallas Architecture, Dallas bridge, Dallas cityscape, dallas downtown, Dallas Magaret Hunt Hill bridge, Dallas Skyline, Dallas sunrise, iconic, landmark, Margaret Hunt Hill Bridge, morning, orange, pink, sun burst, sun rays on October 14, 2017 October 10, 2018 by Bee Creek Photo.